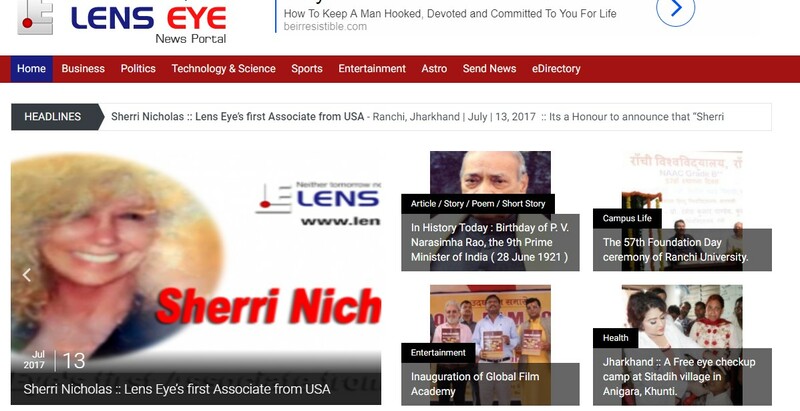 I was honored just recently to be part of their Associate Team http://www.lenseye.co/ online news publication. They had worked on their Lenseye for several years before they opened to the public. I don't imagine it is a easy project to do.. There are certain countries that I would love to travel to, India was definetly one of them..